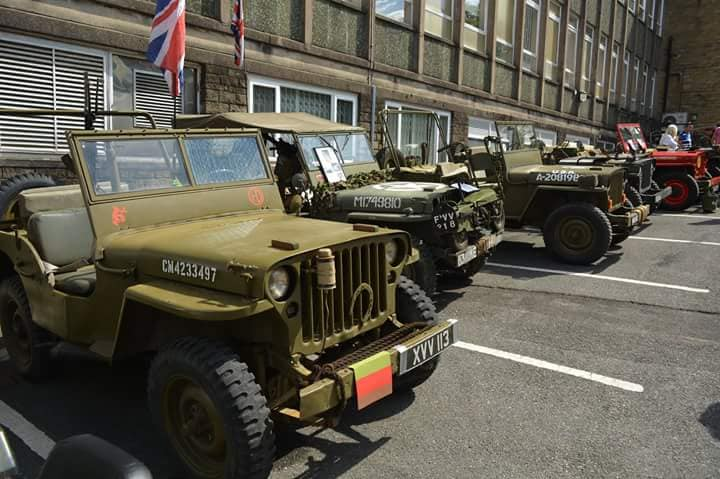 On August 10th & 11th 2019, the annual military show & vehicle parade returns to the village of Uppermill in Saddleworth. 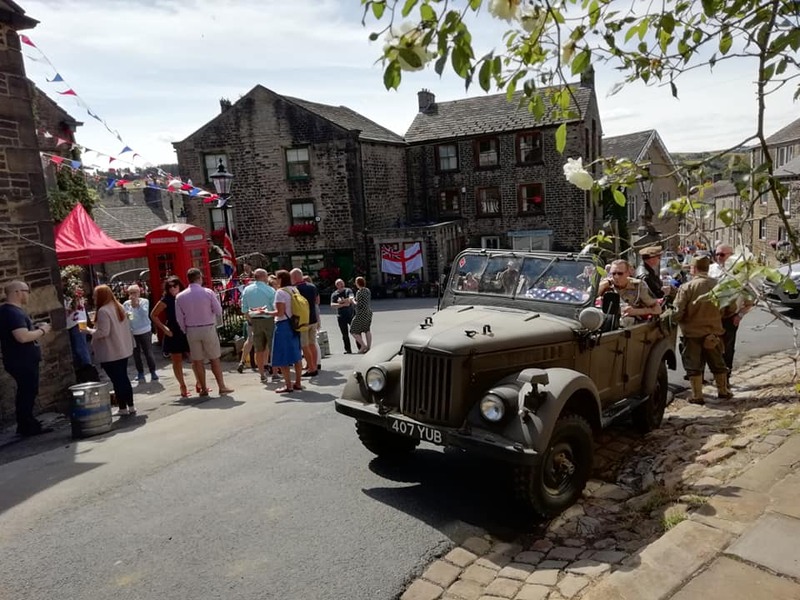 We are offering you the chance to join us on the second day of the event which holds the Parade through the village of Uppermill. The event brings a wide selection of fabulous 1940’s entertainment, historical displays and much much more… And with it being the 40th Anniversary Of the Film YANKS will Richard Gere make the trip from Hollywood???? There are NO further fees to enter the main event at Saddleworth school as this has been included in the price of the trip. 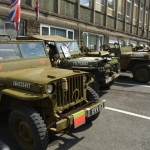 Living history reenactors and vintage military vehicles owners recreate an atmosphere of Wartime Britain. 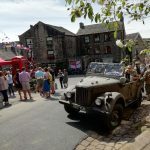 Lots of wartime entertainment, period stalls, dancing, military vehicle parade and much, much more…!